This uprising is about you! 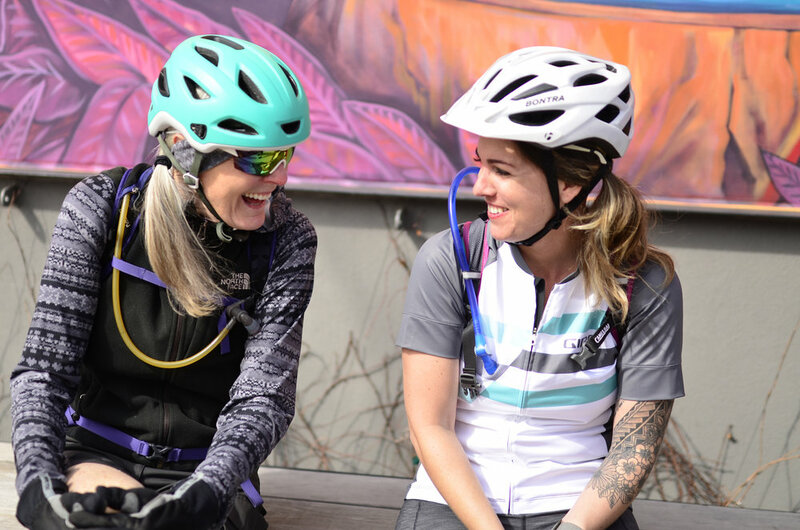 The event will highlight the best women’s riding efforts happening across the country. 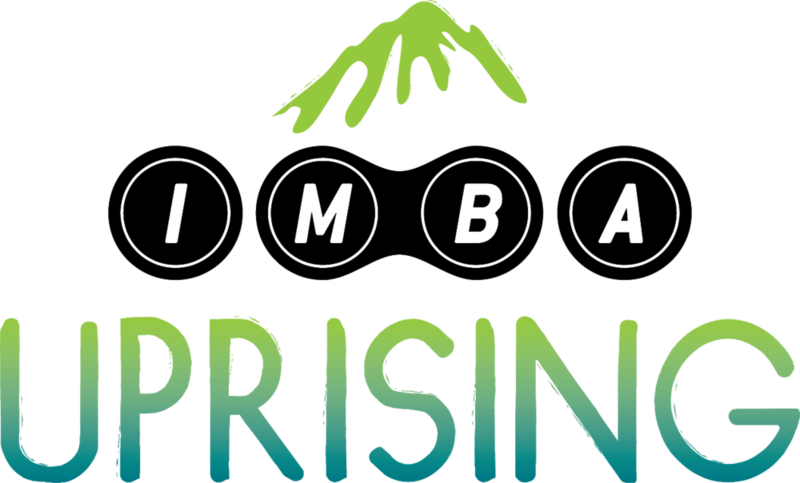 UPRISING is centered around four guiding principles: Build, Ride, Learn and Engage. 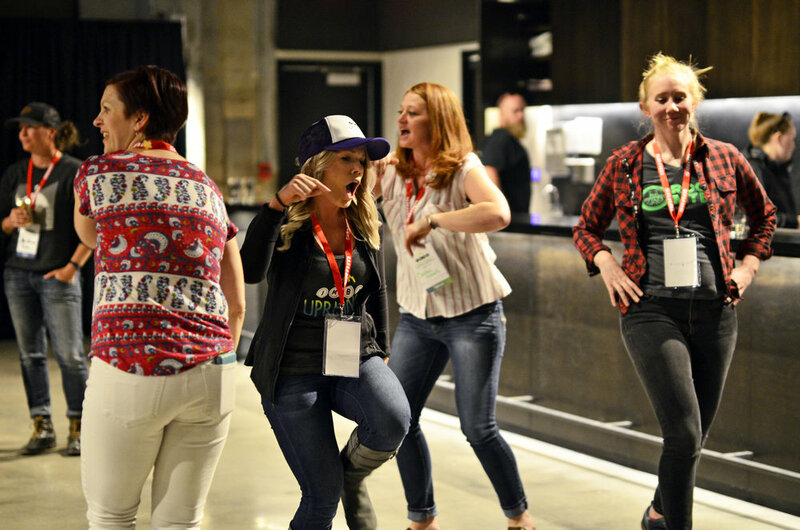 Come to learn best practices, get inspired, gather resources and network with the women who are influencing the mountain bike evolution. 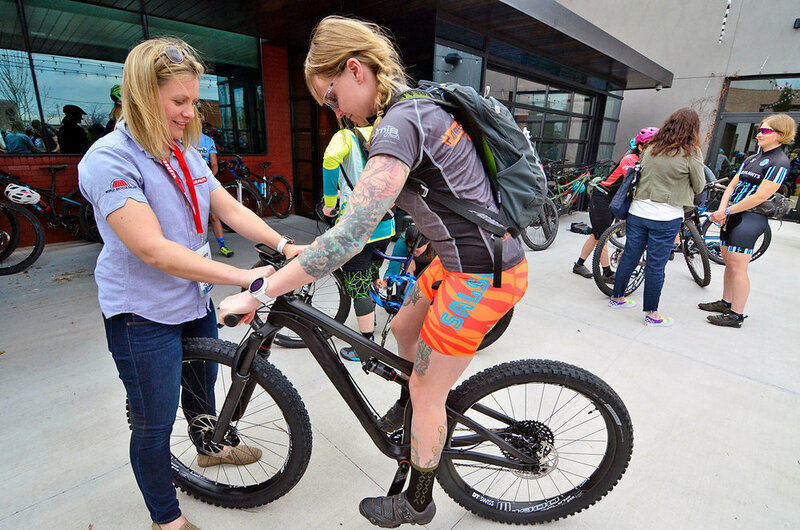 IMBA leads the U.S. in sustainable trail education, planning, design, construction and maintenance. Volunteer trail work is one of the bedrocks of the MTB community. Our willingness to roll up our sleeves and help out is a big reason we have gained so much ground as a trail user group. IMBA is made up of mountain bikers practicing responsible riding and championing great places to ride. Having an awesome time on a mountain bike is ultimately what it's all about! Education is the cornerstone of IMBA’s work. 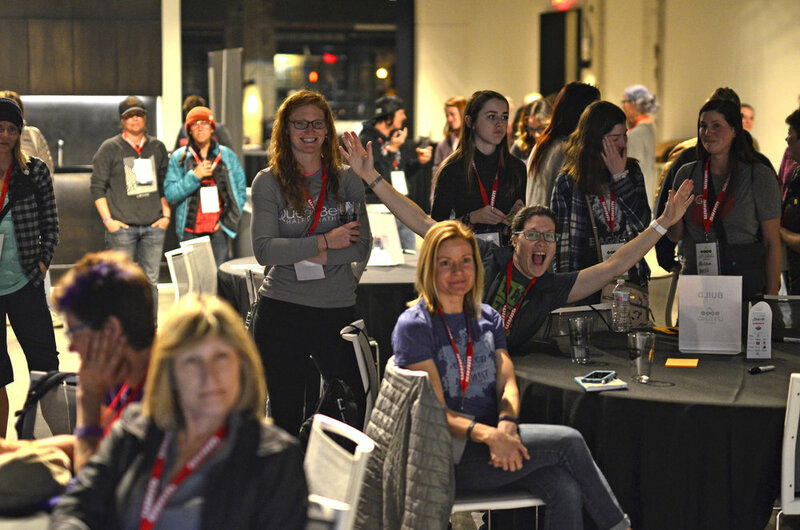 Following UPRISING, we’ll begin building out our resources for women, compiling best practice methods and creating a network so you and others can engage with like-minded women across the country. Opportunities for more and better riding are out there; all we have to do is get organized and stay engaged. 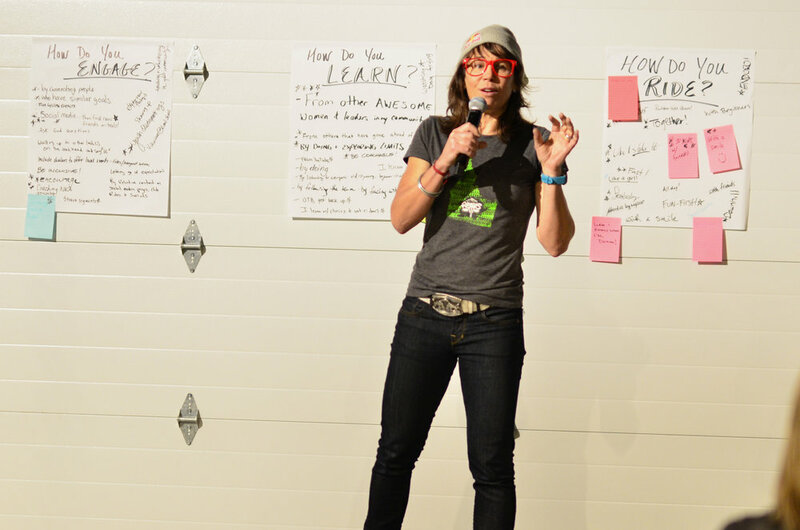 IMBA exists to equip and empower anyone and everyone who wants to create and enhance mountain bike trail communities. Women can make a huge difference in this space. 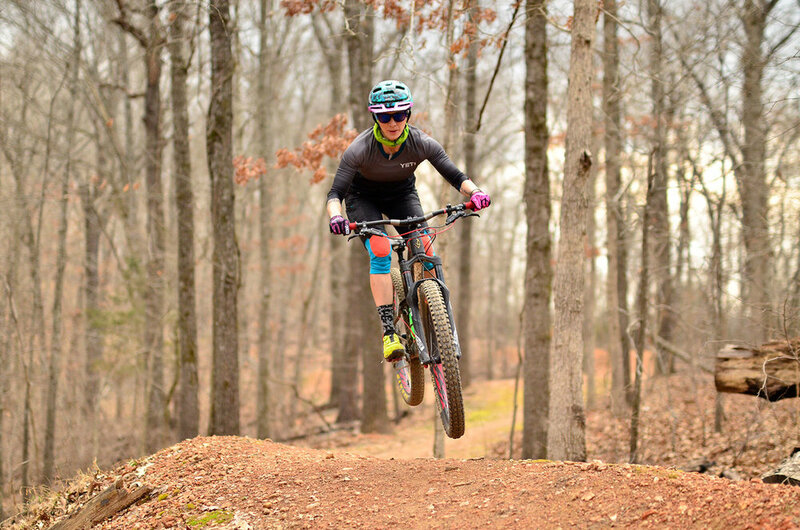 Following UPRISING, IMBA will continue collecting content that is relevant to women's mountain biking and build out the women's section of IMBA.com. There isn't much there now, but bookmark the page and watch it grow after the event. And make sure to register to join us!